ARTE and the platform Festival Scope are launching the first edition of ARTE Kino Festival, a new, totally free online European film festival. will propose 10 new European films in 44 European countries, with 4 subtitles available (French, German, English, Spanish). ARTE Kino Festival is an innovative event aimed at movie goers and an audience from all over Europe, who wish to discover some of this year’s most original and stimulating European productions. ARTE Kino Festival is open to all. Our audience – up to 50,000 people – invited to vote for the Nespresso Audience Award will be the only judges of independent European productions which have been identified in the major festivals and international markets. ARTE Kino Festival aims at giving yet unseen films a greater visibility and a wider distribution all over Europe. ARTE Kino Festival has selected 10 movies which are representative of the eclectism and the audacity of the new European cinematographic production with films of young, upcoming directors or already well-known filmmakers such as Ulrich Seidl or Philippe Faucon. The Festival does not leave out animated and documentary film (The Girl Without Hands, Safari) while the other selections seem to be essays where the camera travel between dream, fiction and fact (Lost and Beautiful, Happy Times Will Come Soon). A number of films address intimately social issues or European history. Others chose to explore the entire range of love’s desire. Lastly, we underscore the rich inclusion of films from the south of Europe, showcasing the talent of a new generation of filmmakers from Italy, Greece and Portugal. To take part in the festival, audience members will register on www.artekinofestival.com and reserve one or more tickets after September 12, of the 5 000 available per film. After each viewing, the user award the film a score from 1 to 5. The Nespresso Audience Award for the film with the best score, will be a 50, 000 € prize to be shared between the filmmaker and the international sales agent, to aid in promoting the film on new territories. These 10 films (7 of which premiere in France) were recently selected for and received awards at the most prestigious international festivals (Sundance, Rotterdam, Cannes, Locarno, Venice, Annecy). They now have the chance to be seen by an audience of European film goers eager to discover something new. 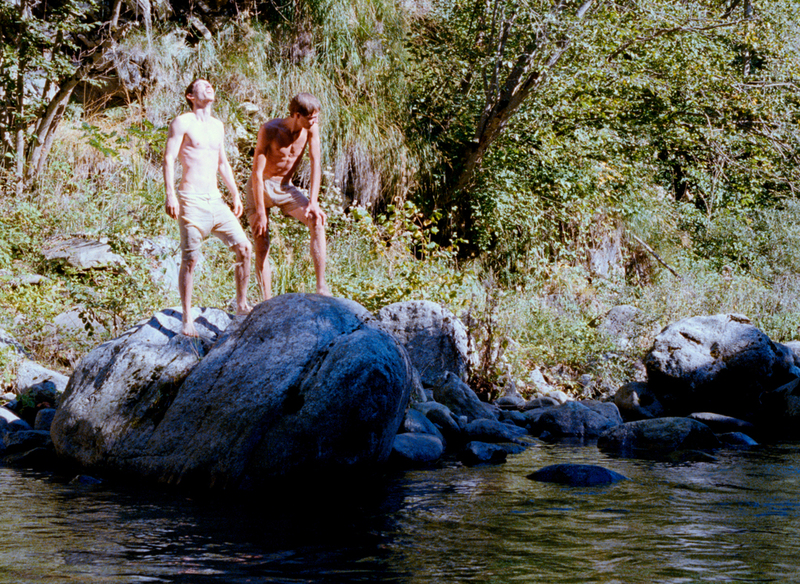 After his remarkable Summer of Giacomo, Happy Times Will Come Soon, selected for a special screening during the most recent Critic’s Week in Cannes, takes place in a magical forest haunted by the ghosts of the last centuries. Comodin’s film gracefully and poetically weaves documentary and fairy tale, mythology and frank account of reality. After encountering a wolf, an awkward young woman assumes a new identity and returns to the wild. This urban story was a Sundance Festival selection. 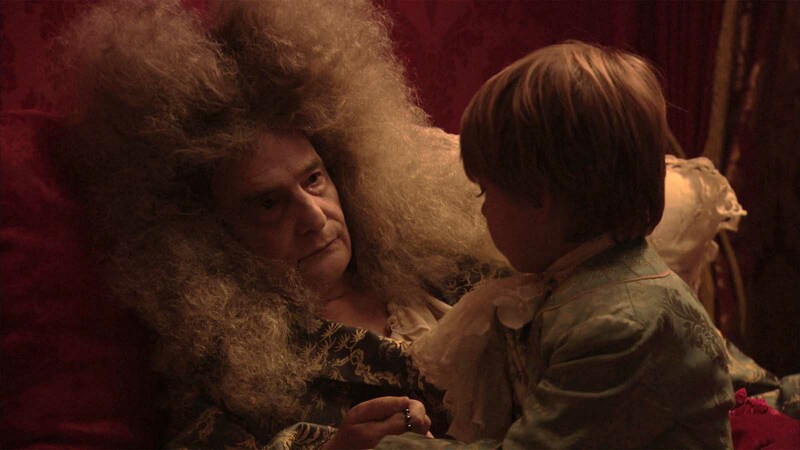 Louis XIV’s long agony lavishly filmed by the talented Catalan filmmaker Albert Serra, starring a regal Jean-Pierre Léaud. Winner of the 2016 Jean-Vigo Prize. A fresh tale of teenage summer love in Lisbon… After several beautiful short films, this is João Nicolau’s talent for poetry and music at its best. A middle-aged woman, simultaneously confronts her breast cancer and discover her husband’s terrible wartime past. Sundance Festival 2016. This brilliant first animation film adapted from the Grimm Brothers’ tale was discovered this year at the ACID selection in Cannes, and won an award at Annecy Animation Film Festival. In the Middle Ages, a miller sells his daughter to the devil. Protected by her innocence, she manages to escape but loses her hands. On a hedonistic Greek island, a doctor becomes obsessed with a young tourist when she lets him tag along with her group of hard-partying friends. Opening film – Rotterdam Film Festival 2016. The story of a woman from North Africa and her two daughters and their different cultural approach to coping French society. Philippe Faucon‘s beautiful film was awarded the prestigious Louis-Delluc Prize in 2015, as well as 3 Cesar awards in 2016 including that of Best Film of the year. The foolish servant Pulcinella is sent from the depths of Mt. Vesuvius to present-day Campania, victim of the looting of the Camorra, to honor the last wishes of the poor shepherd Tommaso: the shepherd’s mission is to save a young buffalo, for which he takes off traveling north through a beautiful and lost Italy. A fable about contemporary Italy, this film is exemplary of the emerging Italian cinema of poetry.